In our previous review, I wasn’t too thrilled with the nacho flavor. My husband didn’t mind them though. Siete Family Foods reached out to me and offered to send me their other products so I could taste their other chip flavors. Within a day or so, I received a cute box on my porch with these chips along with some of their tortillas to try. Turns out, the nacho flavor was a whole lot different than these two. I ended up really loving the lime flavor. I could eat them plain. 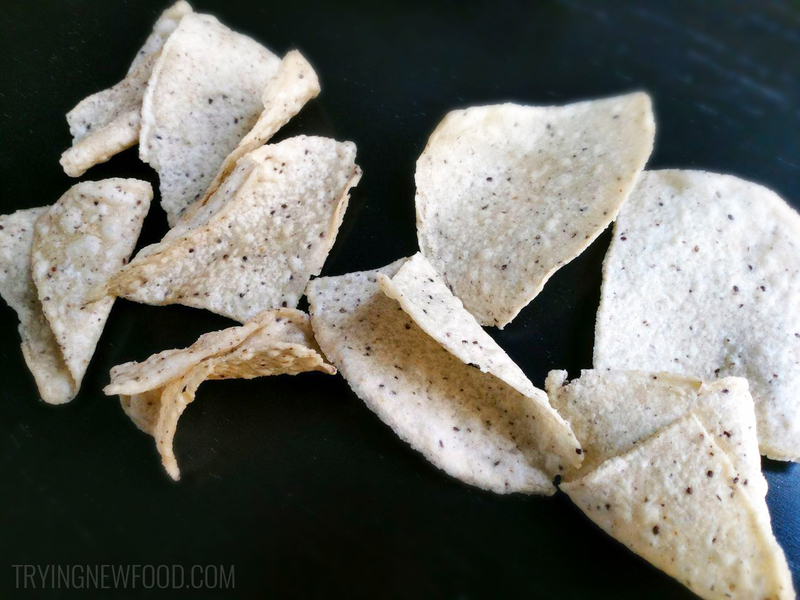 For the sea salt chips, those were more of a traditional tortilla chip taste. They’d go well with salsa or guac, but I couldn’t eat many of them on their own. Really glad we got to try these other flavors. It’s a good lesson to not judge a whole line of products based off of one flavor. I also got to spend more time reading the back of the bag. These chips are made from cassava, which is “a mineral rich root vegetable and a staple crop in many parts of the world.” Quoting from their bag’s write-up. The chips are also grain-free, gluten-free, dairy-free, soy-free, paleo & vegan friendly, made with avocado oil, and has no corn, wheat or rice. 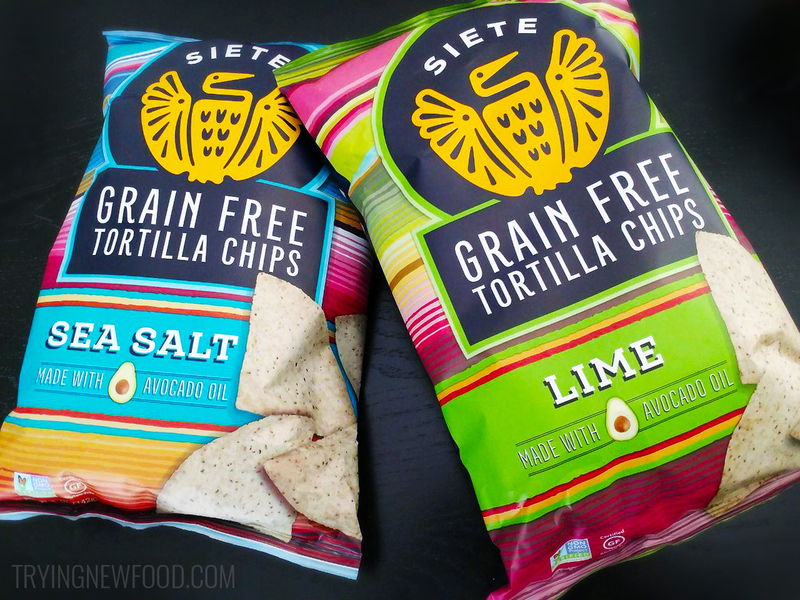 We will be grabbing these Siete grain-free lime tortilla chips again in the future whenever we need tortilla chips. I’m really glad that they are free of a lot of inflamation-causing ingredients. I found these tortilla chips at sprouts. I bought the lime version. I have many food allergies including dairy, gluten and corn. and many more. I loved these. They hold up to salsa and guacamole.